There are some websites I try to look at every day. One that is always worth reading is Mark Avery’s blog ‘Standing up for Nature’. A former Director of Conservation with the RSPB, his articles are written with passion and humour, so I was curious to see if he could sustain his usual quality over 300 pages or more. The tone is set by the title. This isn’t ‘Managing for Birds’ or ‘Caring for Birds’ or ‘Working-in-Partnership-with-Stakeholders-for-Birds’, although Avery does plenty of all three. It’s ‘Fighting for Birds’. It’s ‘in yer face’ nature conservation. It’s assertive, uncompromising and outspoken. Few prisoners are taken. 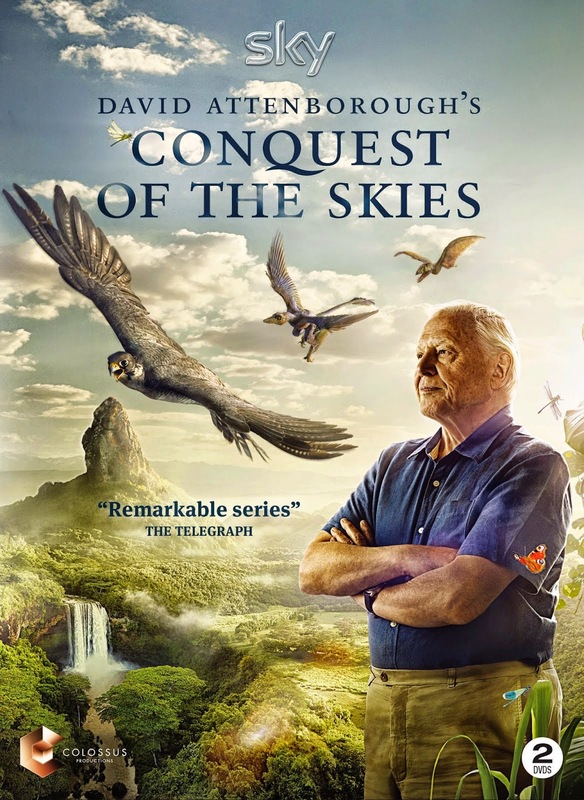 It starts slowly with chapters describing Avery’s youth, and his entry into the RSPB. I warmed to this, if only because his memories of ‘Peterson, Mountford and Hollom’, ‘The Selfish Gene’ and ‘Bohemian Rhapsody’ are mine also. 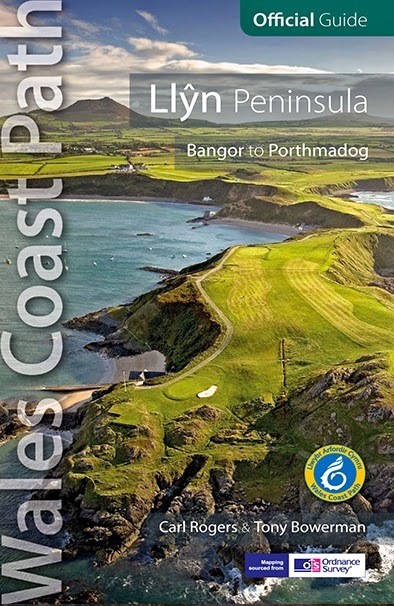 There are chapters on early experiences in the Flow Country and working with roseate terns. You could be forgiven for thinking this is one of those rather worthy ‘my life with birds’ books. 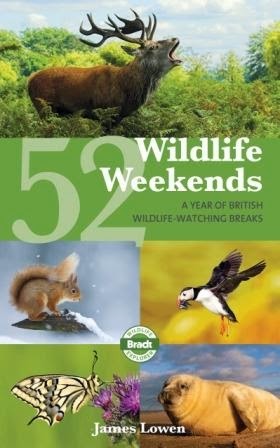 But it gathers pace with a chapter on the vital importance of sound data for bird conservation, before moving on to nature reserves, climate science, farmland birds and the value of reintroductions. Avery provokes the reader at every turn. Was it right to shoot ruddy ducks? How would a reintroduced white-tailed eagle fare in Norfolk? What was Prince Harry really up to, that evening when two hen harriers were shot at Sandringham? Do egg collectors suffer from sexual inadequacy? There’s a lot to ponder. But despite the combative tone, it’s Avery’s candour that makes him so persuasive. Nobody in nature conservation really thought hen harriers could affect grouse populations. But Avery readily acknowledges that the science is undeniable; they do. As a Labour Party member, he praises Michael Meacher, but also has warm words for John Gummer. The RSPB’s experiment with farming has been a qualified success, but far from plain sailing. At every turn he emphasises being honest with ourselves. In an age when, from climate change to badgers, opinion drives evidence rather than vice versa, this attitude is so refreshing it could make you cry. 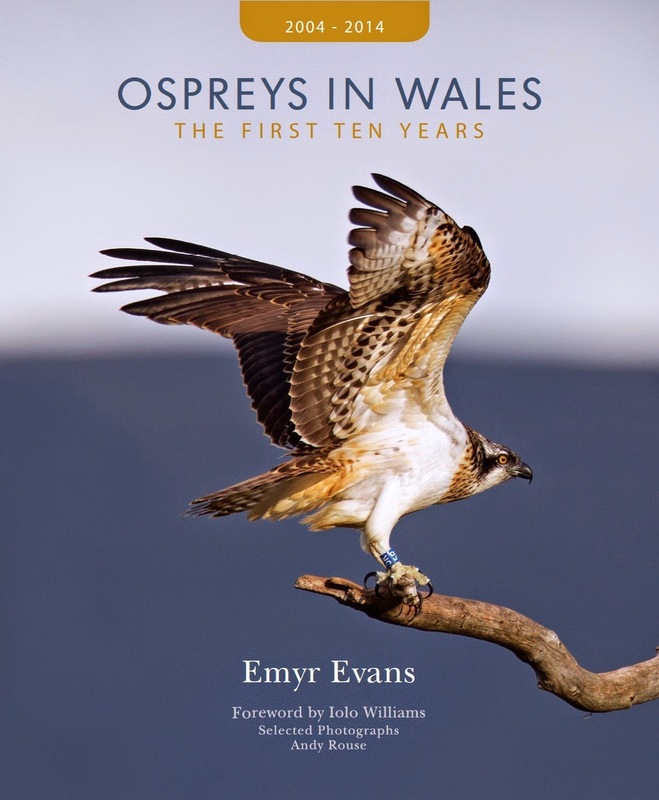 It would be hard to make any criticism, but the reintroduction chapter makes no mention of the osprey project 20 miles from Avery’s home which, incidentally, led to the species breeding again in Wales. The section on politics is also a bit thin. It’s so much more complicated than a simple left / right question. What of differing shades, from one-nation Tory to neoliberal Thatcherite? What of the Liberal Democrats, UKIP, the Greens, Plaid Cymru, the SNP, and Northern Ireland parties? Maybe that is another book. After a delightful ‘light relief’ chapter of anecdotes (my favourite: the opening ‘Unleash Hell!’ scene from the film Gladiator was filmed next to the RSPB reserve at Farnham Heath) the book comes to its conclusion on the future. Whether you agree with Avery’s views on a ‘super NGO’ or not, it’s inspiring stuff. His message, that you don’t have to be a victim, that if we choose to be passive then we collude in the environment’s degradation, is compelling.